A few years back i took Hendrix's Rhamphorhynchus and Pteranodon meshes and did redesigns of that never saw the light of day. I still have these redesigned meshes and will probably need assistance in skins and possibly coding. First in foremost i would like some input if i should do so redesign in making these more accurate to their family/ sub family. 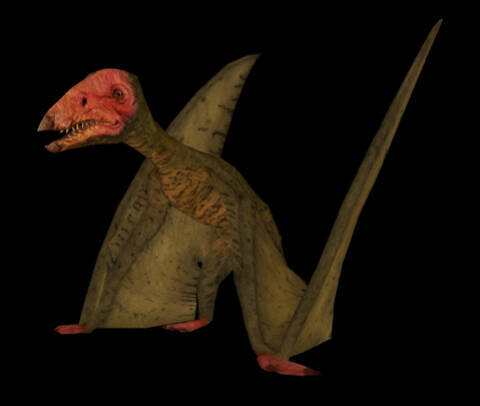 I'll post of picture of each pterosaur and you folks give me input what to change, keep in mind the skin will be the original til i get help with that. 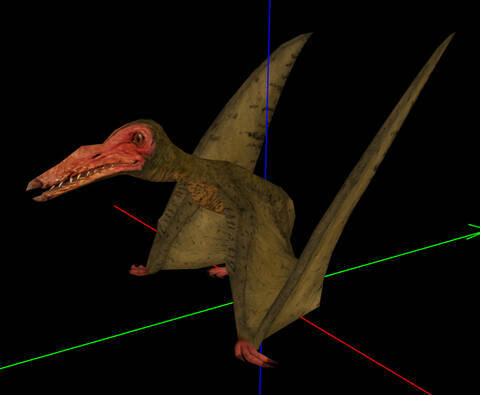 Another aspect if the pterosaur is wrong completely for example if i post on like the Pterandon mesh but should be Rhamphorhynchus let me or vise versa. I know Hendrix has a new pterasaur that has teeth and some will utilize that mesh. Let me know if this is the correct mesh for this species that utilizes the Rhamphorhynchus mesh, thanks. 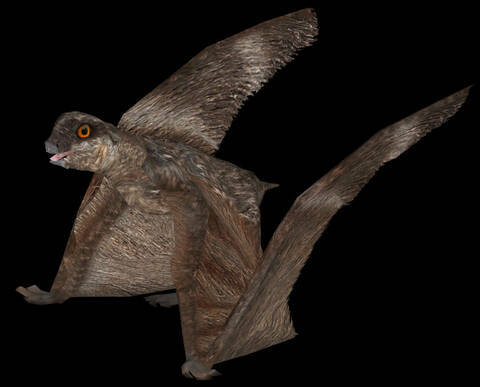 Actually the next one (Batrachognathus) uses the picture you send juts need a skin update for the round area on its beak. 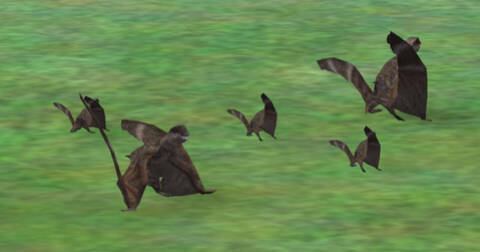 Let me know if this is the correct mesh for Batrachognathus that utilizes the Rhamphorhynchus mesh, thanks. Ok. It is really hard to found images that are official. I mean from scientists. 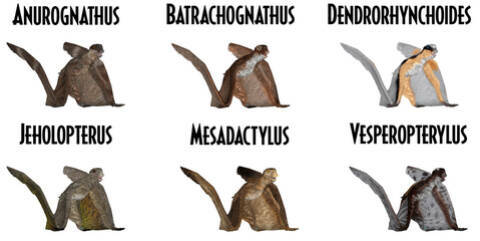 According to the image above these utilize the same body type and yes Jeholopterus, is part of the pterosaur plan, i'll extend the tail on them and make Batrachognathus eyes bigger. Wow. This looks really excellent. Great variation. Thanks, is there anyone who can doing skinning on this project? I want to do a Sawfish Pack of the few Sawfishes that exist today, maybe an extinct one too if it exist. Zerosvalmont sawfish mesh is editable and public domain. 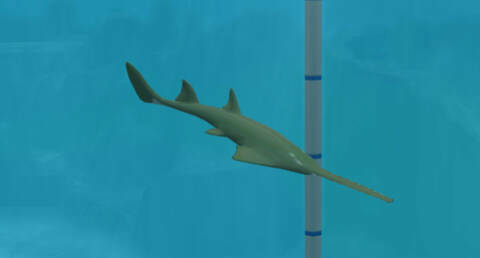 I will make it so each Sawfish doesn't require the Monkfish download. I will get back to the Pterosaurs soon, just figured this one might be a bit easier to do. Have you checked out HENDRIX's sawfish? I can skin your anurognathids. 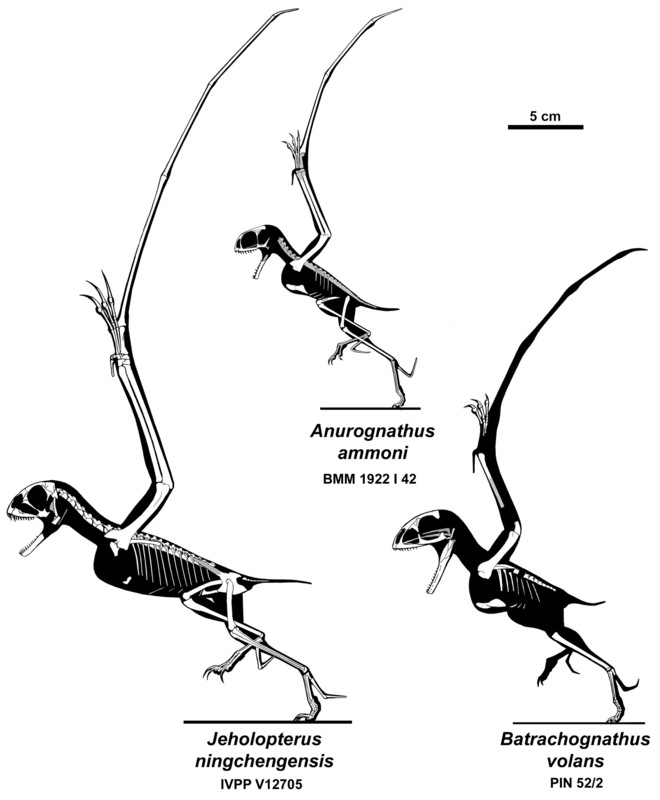 Turns out they were very unique pterosaurs with long fir even on the wings that may have made their flight soundless like an owls. Indeed Mesozoic Owl/Bat/Nightjars seems to be the best analogs for their niche. 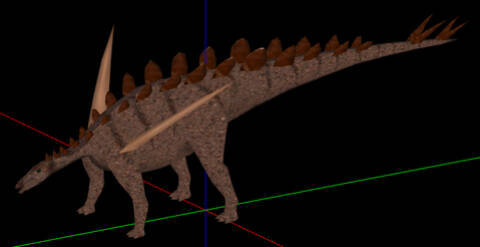 Would an animal with a larger head like a Dimophodon make a better base model? 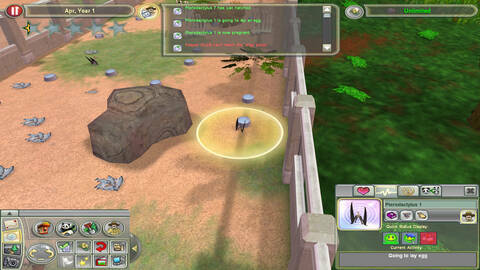 A good Dimophodon can be found in Zoo Tycoon Thailand's Jurassic World Pack. I will PM you the link so you can check it out. 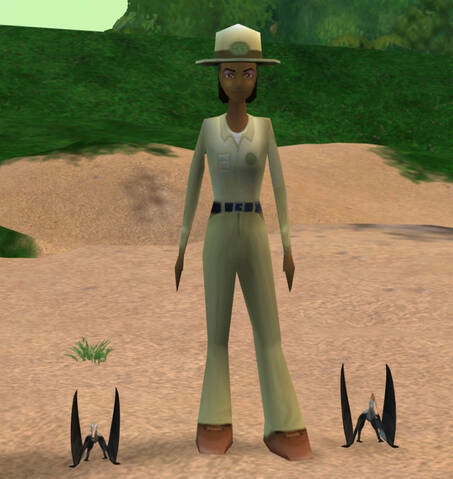 Nice pterosaurs! We wil have a prehistoric (Mesozoic) version of oxpecker now! Great job! 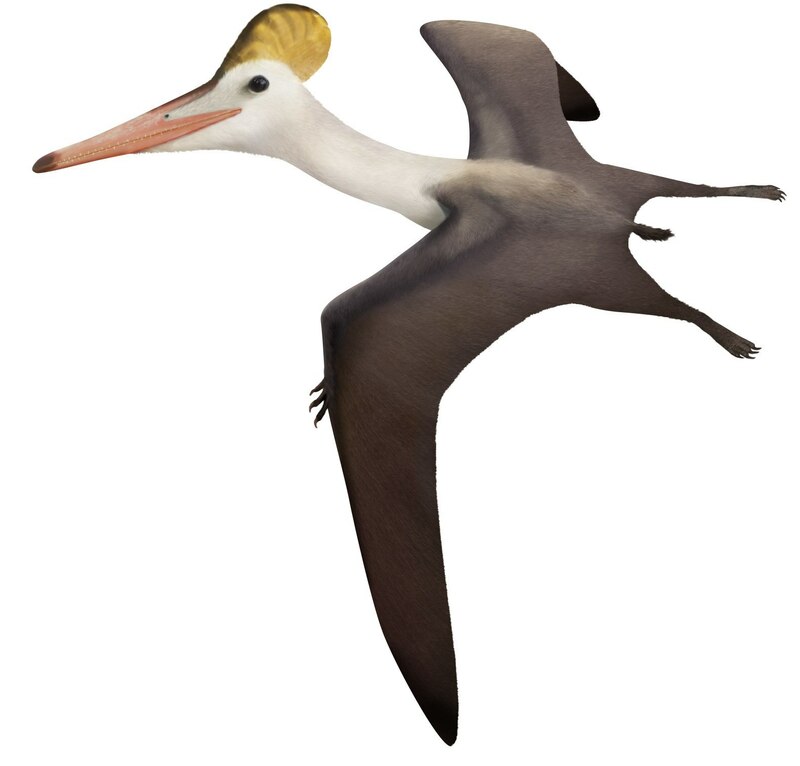 Pterodactylus (Does the base seem correct as I using the Rhamphorhynchus Base or should be the Pteranodon)? 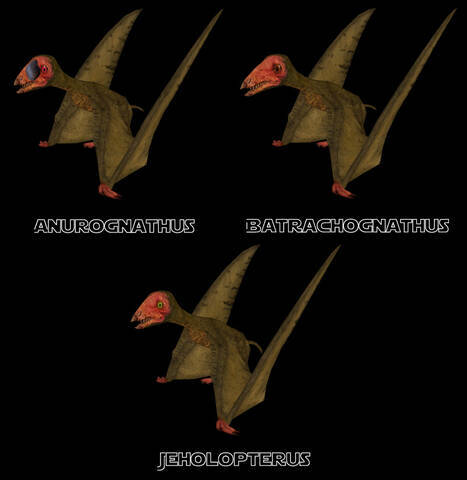 Pteranodon is closely related (it was a pterodactylid), but Rhamphorhynchus looks better visually (without long tail of course), so IMHO the second one is better. After looking at some images on Google search, should not the crest start after the eye closer to the mouth? Yeah, I'm gonna update the male with a crest as you mention SLG, thanks for the input, I am also gonna make their bills a bit longer as well. Could you post the link where you got the idea about the crest? The one I saw was different. Well then, it looks good. Nice Pterodactylus! Looking forward to seeing the meshes. Great job on the sawfish. This are utilizing the same skin for just examples, silverwren will make new skins for this. As you see they both work in the game. Has a potoo bird ever been made, if not what would be a good base model? looks really excellent. Great variation. Wow! What a cute furry Anurognathus! Great work on that! The size looks good to me. 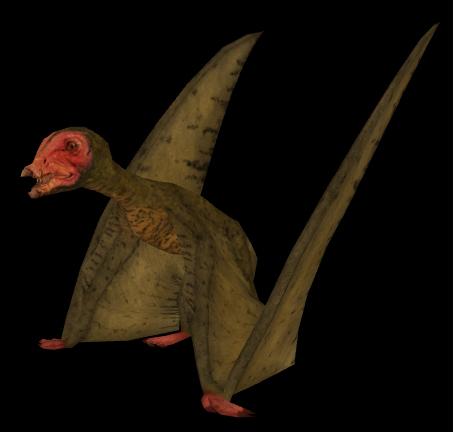 Here is an update on the Pterodactylus, a huge shout out to Hendrix for fixing the WWD Pteranodon, for now it can properly bred, get pregnant, make a nest, lay eggs and the eggs hatch into babies. 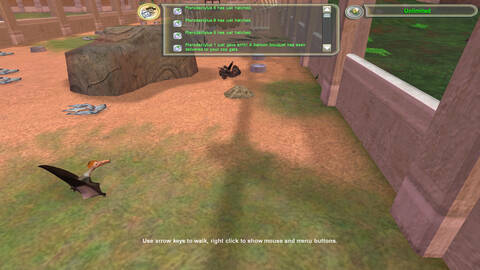 First image shows as follows: Pterodactylus is pregnent and "Going to lay eggs", also you can see in the msgs an earlier Pterodactylus laid eggs and of their babies hatched. Extremely happy about all this going so well, especially now they can breed. One more thing when placed it may take time for the all the above to happen. All that has to be is tested is growing up to Juvenile and then to Adult. That is great news about the breeding. All skins made by Tamara Henson, will show pictures soon. 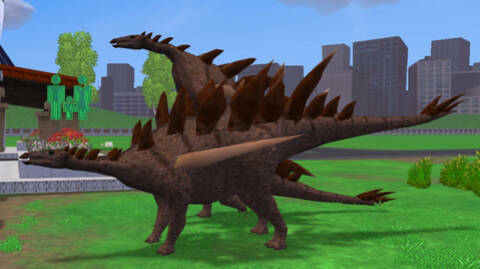 Are you coding them to use RR biomes? Nice news. Great job on the anuroghathids, they look like the one in WWD. Have you located a model to use? Also are you planning on doing some subspecies?